Screening products are preferred by major window and door manufacturers and by consumers who purchase screening for home repairs and do-it-yourself home improvement projects. Insect screening is available in convenient sizes and widths for most standard door and window openings. 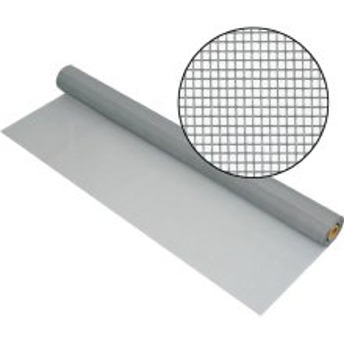 Insect screening is easy to install and requires a minimum of maintenance. Click here if you are looking for a complete porch screening kit for your next DIY project. near most major centres within Canada. 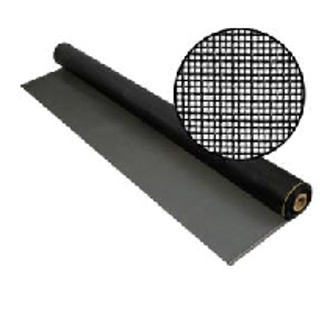 Standard fiberglass screening is strong, long lasting and is not easily damaged. 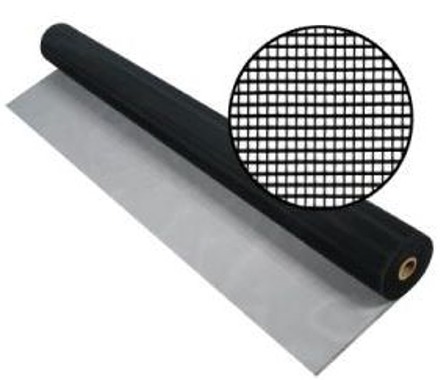 The standard Fiberglass screening is available in an 18 x 16 mesh count and in 2 colors. It is the original equipment on many windows, particularly those windows which have "half-screens," and on many storm windows. 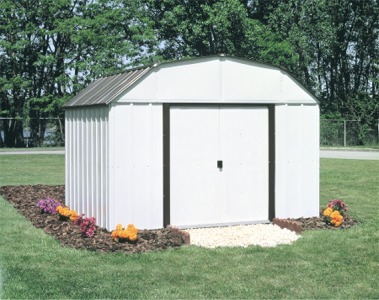 Standard fiberglass screening is also the ideal choice for large patio enclosures and for pool enclosures. Mesh Weight = 8.5 oz/sq.yd. Phifer SunScreen - Excellent for reducing solar heat gain in the summer and reducing heat loss in the winter. SunScreen absorbs and dissipates up to 70% of the sun’s heat and UV rays, eliminating glare before it reaches the window. 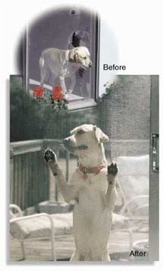 Easily installed on any of our screened enclosures making an excellent insect screen. The weave is tight enough to stop tiny insects, but open enough to allow cool breezes to flow through. SunScreen is aesthetically pleasing and comes in 3 eye pleasing colors . A tightly woven mesh designed to stop small insects. While densely woven, this screen still allows good ventilation and visibility and provides some daytime privacy. Due to the increased surface area of the screening, it will also provide a measure of protection from the wind. 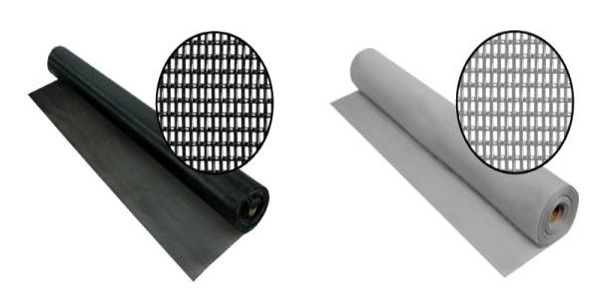 Charcoal Aluminum Screen is coated with rich charcoal finish in Phifer's electrdepostion paint system. The glare is reduced by the dark color, which improves the outward visibility. The consistent finish of the screen gives a rich finished look to any of our screened enclosure systems.